Everyone in today’s generation wants a good lifestyle and a perfect body. To achieve that, they apply for gym memberships and assign instructors to train them for specific workouts. 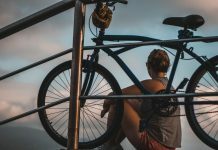 Some people, on the other hand, walk the extra mile; not only do they eat healthily, exercise regularly, but also look for supplementation to aid their muscle growth process. For individuals like these, BCAA is the best option for them. 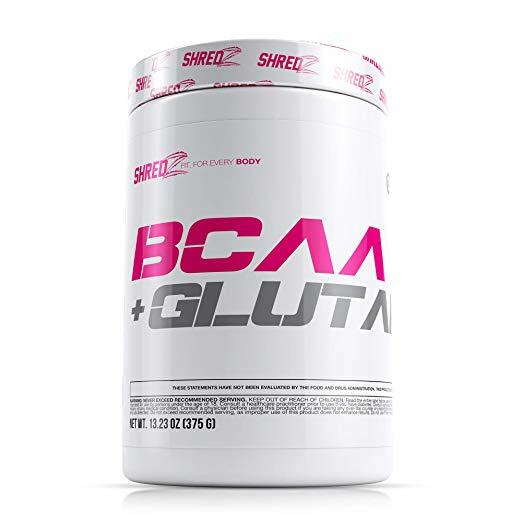 BCAA stands for ‘Branched Chain Amino Acids,’ it is a mix of three essential amino acids; Leucine, Iso-leucine and Valine. 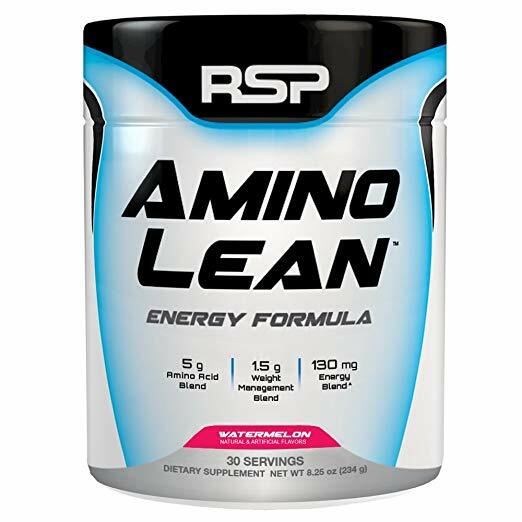 These essential amino acids cannot be produced by the body and should be taken through diet. It helps restore protein loss and supports protein synthesis. 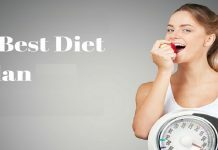 It is especially advantageous for those women who want to lose weight as well as gain lean muscle mass. 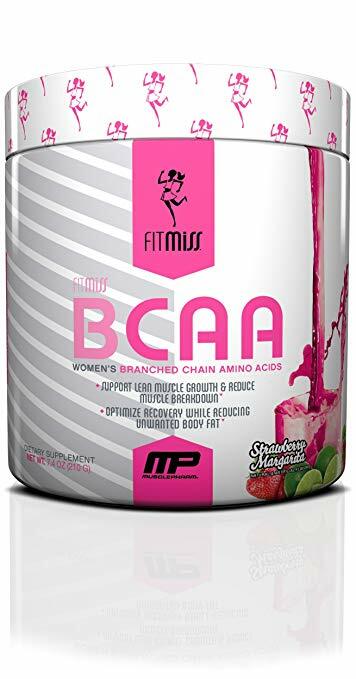 BCAA supplementation is available not only for men but also for women who work out. They can be taken pre or post-workout. 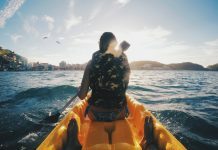 This practice helps muscles recover fast and reduces soaring. 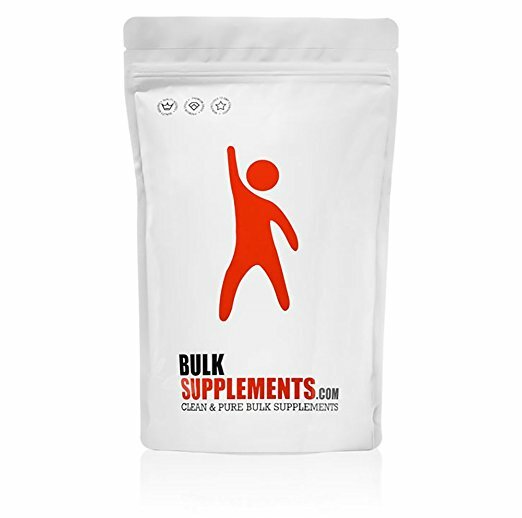 The best part of taking BCAA supplementation is that it is suitable for all age groups. 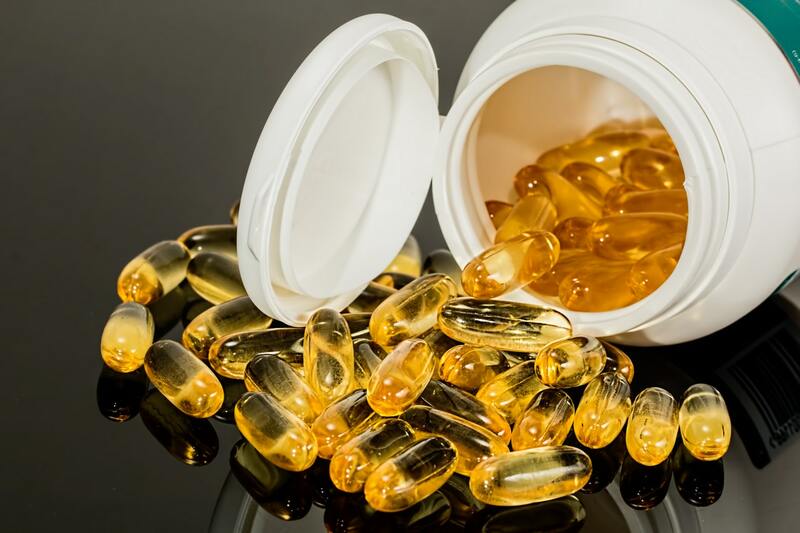 Some senior women often wonder if taking BCAA supplementation is healthy for them or not, in that case, it is beneficial for their health, and they can make it after their regular exercise routine. 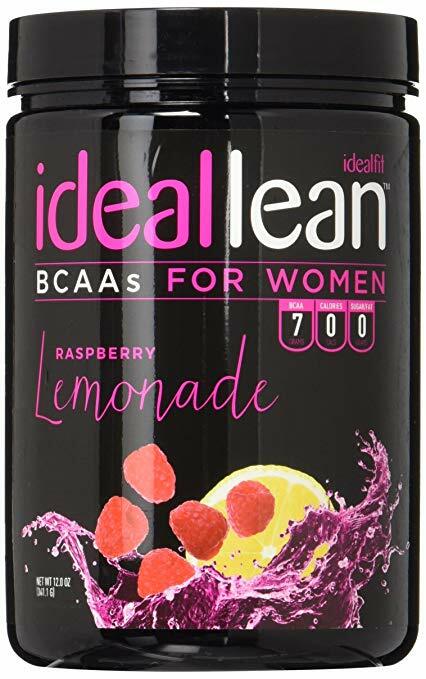 There are unique brands of BCAA’s that are specially designed for women over the age of 50. Some athletes or bodybuilders who are very fond of taking protein powder might also be consuming BCAA’s with them. However, making it in addition to protein powder isn’t harmful either, as it only boosts up the process of muscle generation and repair. 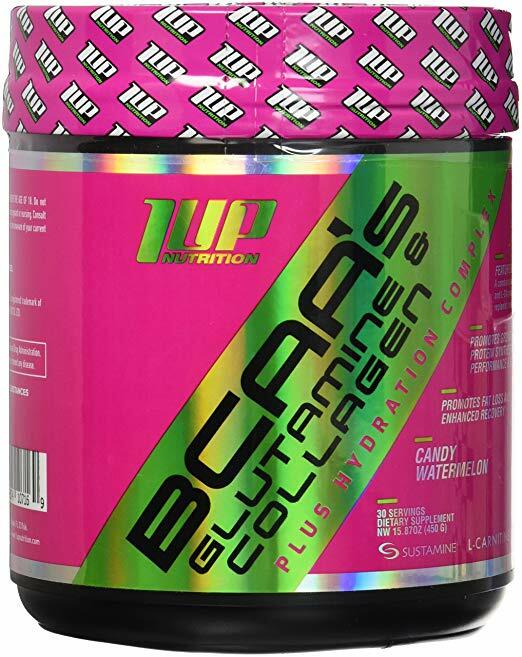 Most brands of BCAA’s do not have any calories in it, but some products contain traces of sugar, and hence they add up a few extra calories in every intake. There are many benefits of BCAA supplementation, and one of them is to treat anorexia and malnourished individuals. It helps them gain muscle mass as it supports protein synthesis. It is also known to have a small role in stabilising blood sugar levels and strengthening bones. 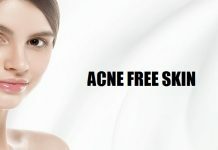 This product; along with its numerous advantages have some side-effects too. 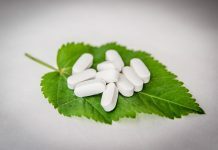 These side-effects greatly vary from person to person, but it’s important to know them before getting started on this supplementation. Those side-effects are headaches and nausea. On the other hand, some people stay symptom-free. However, it is strongly advised to discontinue taking BCAA’s if they make you sick. WHAT TO CHOOSE? WHERE TO GET? Most women get confused about all the many great BCAA supplements on the market, as to what might be the best one for them. 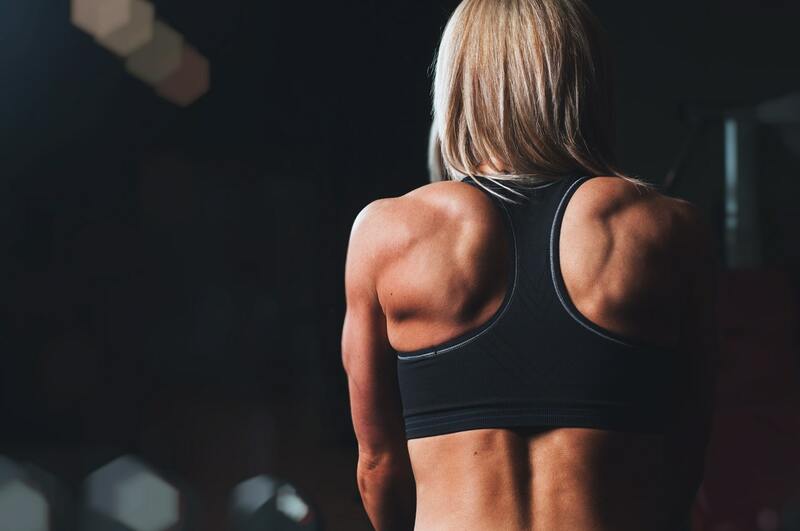 Following is a list of ten of the best BCAA supplements, with their description, pros and cons to help many women decide. All of them can easily be available online. It is of high quality without any additives. It is best known for helping with weight loss and muscle soreness after work-out. All high-end quality products have been lab tested for their verification. However, the only drawback that this product has is that it does not have a delightful taste and have corn as a natural filler as a part of its ingredient. 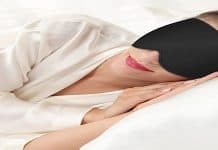 NLA is specially designed for females. It helps significantly with recovery from a strenuous workout if consumed on a regular basis. 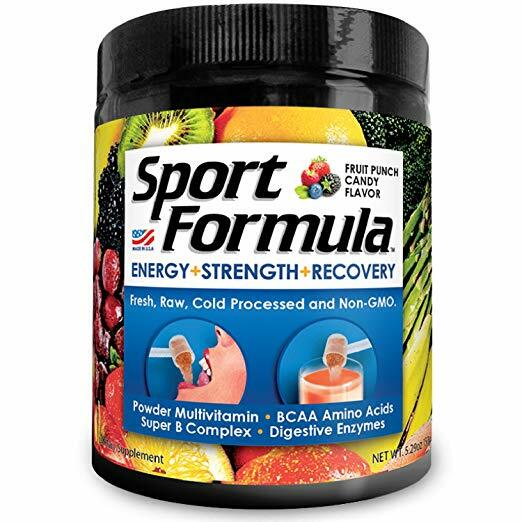 It makes the process of muscle regeneration a lot quicker and increases lean muscle mass. This drink, however, can only be taken post-workout and may result in water weight gain in some women. 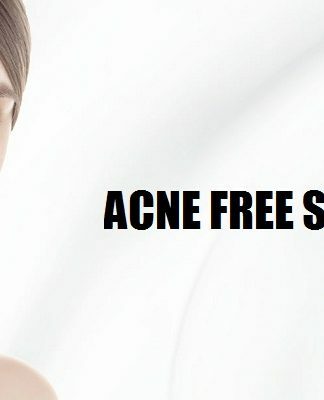 This product works well for both women and children. It not only helps in protein synthesis and weight loss, but it also makes a person focus more and aids in relieving off stress. It is packed with nutrients that can quickly be taken after any work-out session, as it has the fastest absorption rate. This product can be enjoyed by women as well as men, pre or post-workout. This product does not contain any additives and has excellent taste. It also contains green tea extracts and natural cranberry that act as additional anti-oxidant for your body. It does, however; include a little amount of caffeine. This small amount does not make one anxious or jumpy. This product can be used pre or post-workout. It burns fat and comes in different flavours. It contains green tea extracts instead of caffeine, and hence it doesn’t make one jittery or anxious. It helps in protein synthesis and makes a person feel full of energy. This GMP certified product claims to give 100% results and helps with weight loss. This product is highly recommended for weight loss and muscle soreness. 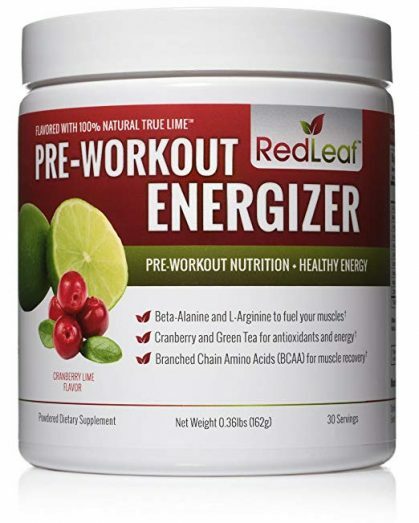 It works best after working out and does not include any additives or sugar. It also has excellent taste. FitMiss is specially designed for women to recover post-workout and helps in weight loss. It has nutrients for the body and does not contain caffeine in it. This product is top-rated among fitness gurus as it promises great results. It can be consumed on days when one doesn’t work out. It also aids in weight loss. This supplement not only conserves body energy but also builds up body protein. It helps replace electrolytes of the body and also strengthens joints. This supplement is one great supplement; that can be given to every one of any age bracket. 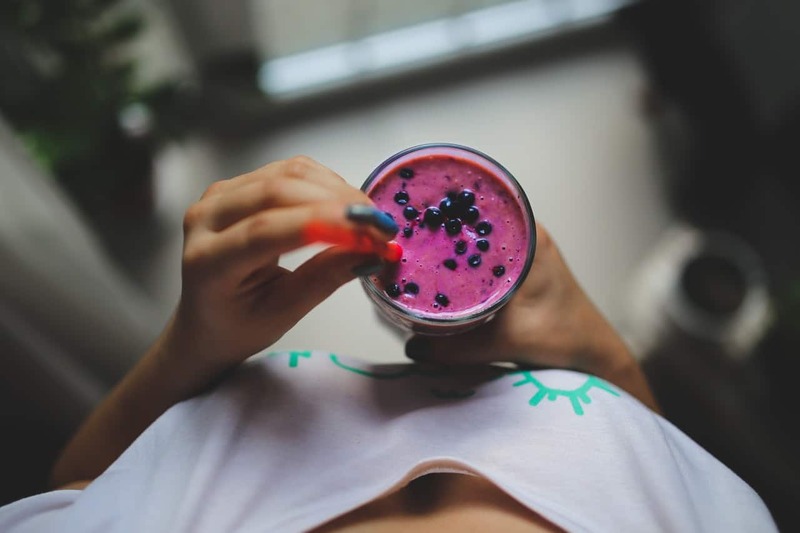 It has excellent taste and can be taken before or after a workout. 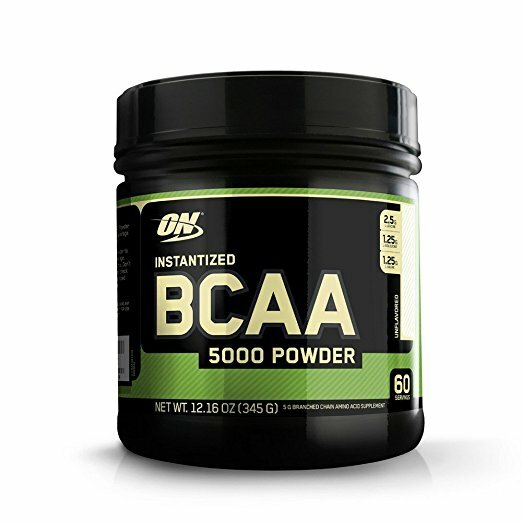 There are many great BCAA supplements on the market today which are readily available online. These supplements contain natural ingredients and work best for women who need help recovering from a tough workout session. 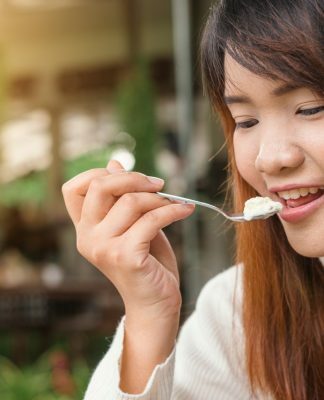 Some are helpful in reducing weight while others make sure to have enough energy for the day. 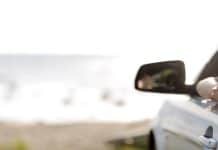 There are decidedly fewer side forces of taking BCAA’s supplements, so be quick to get them to get a perfect body in no time.